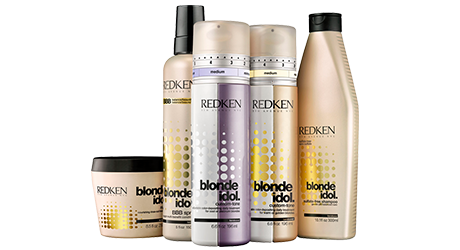 Roots Hair Devotion is proud to be Redken Elite Salon in Ocean County. Redken Elite status is an honor less than 200 salons in the world share, an achievement that takes extreme focus and dedication. 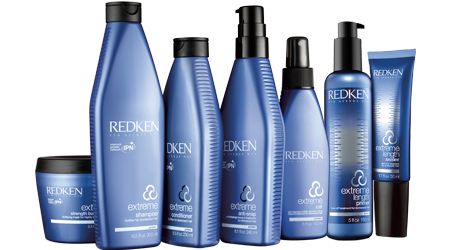 Redken product chemistry, and excellence in guest service. Breakthrough formula features protein extracts that penetrate deep into every strand,leaving hair 2X fortified vs. uncolored hair. Your stylist can cover gray flawlessly while leaving hair shiny, conditioned and fortified. As hair goes gray it can become wiry and unmanageable, losing its youthful look. Chromatics Beyond Cover targets the issues that affect graying hair and offers the perfect solution. Hair is infused with long-lasting color that’s radiant and multi-dimensional—never dull or flat. CHEMSHOT IS A CUSTOM BLENDED salon treatment containing specialized ingredients that compensate for missing components in the hair due to hair distress. Using proteins, natural oils and other nourishing ingredients, Shot Phase supplies hair with a concentrated dose of what it needs most. This transformative treatment lasts up to 4 weeks. Results may vary depending upon hair porosity and texture. 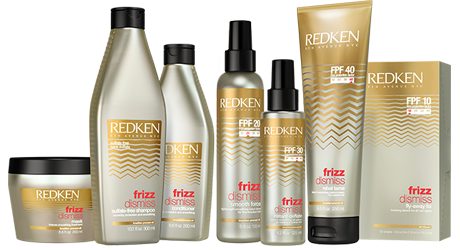 Redken now holding over 60 global patents on products and ingredients. Built on this heritage of science, Redken’s pioneering research has led to the most advanced products in the professional industry.Technology is an integral part of every Redken product — linking haircolor, texture, haircare, and styling with total synergy. 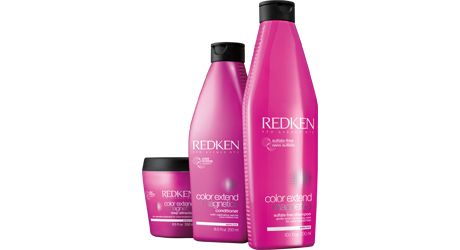 The Redken® line of products is always consistent and always innovating! Your stylist will customize a regimen just for you! New and improved softening products with IPN (Interlock Protein Network) washes away impurities while leaving hair soft, manageable and shiny. 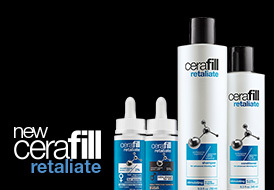 Try our full collection of dry hair products that will improve hair’s condition in no time. The top-selling Extreme hair strengthening products have been reformulated to deliver advanced strengthening and repair to distressed hair. Through the exclusive Interlock Protein Network—a revolutionary new delivery system that brings protein to the core of the hair fiber—and powerful Fortifying Complex, Extreme restores internal strength, rebuilds surface protection and helps prevent breakage. All curls are not created equal so give them the customized care they crave! Curvaceous is a complete collection of curly and wavy hair styling products specially formulated to bring out the best in every curl. Redken’s exclusive Curl Memory Complex and the Interlock Protein Network (IPN) strengthen, moisturize and reactivate shape for increased manageability, frizz control and amazing shine. Curls and waves never looked so good! Professional formulas with menthol, ceramide and SP-94 strengthen, stimulate and nourish so hair instantly looks and feels fuller. Take your plan of attack further with Minoxidil Topical Solution, USP hair regrowth treatment, clinically proven to help regrow hair*. *For men and women with heredity hair loss. It takes time to regrow hair, results may be visible for men after using Minoxidil regularly 2-4 months. Results may be visible for women after using Minoxidil regularly for 4 months. The amount of hair regrowth is different for each person. Minoxidil will not work for everyone. Stop using product if you do not see hair regrowth after 4 months and see your doctor. Hair cleansing shampoo that clarifies and works to remove copper, iron, hard water minerals and styling product build-up on all hair types. Formulated with fruit acids to add shine, purify and refresh hair. 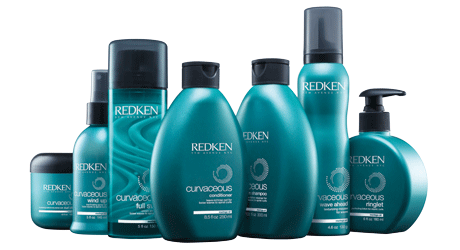 Our hair Cleansing shampoo was selected by our consumers as one of Redken’s best products. help reduce flaking, irritation and itching. Leaves scalp hydrated, clarified and relieved and hair shiny, light and airy. The Redken Hair Styling Products For Men collection, arranged by level of control, gives you an array of styling options. From pomade to paste and gel to fiber gum, there are mild, medium, and maximum control products that will help you create the latest men’s looks. 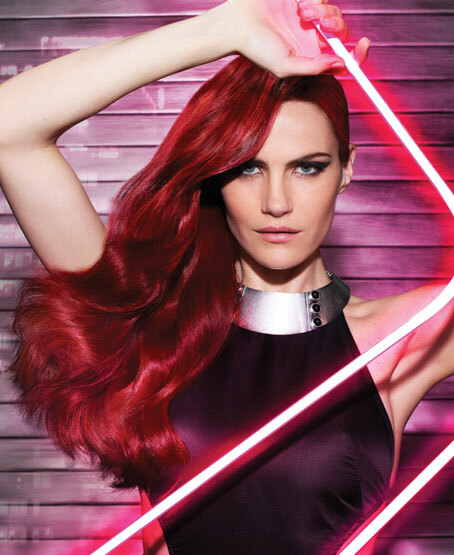 Exclusive ANTIFADECOMPLEX® helps colour-treated hair retain its fresh-from-the-salon vibrancy with every use. 100% VEGAN, Dual Benefit Formulas provide custom care for every hair type. addictive aromatherapy fragrances, proven performance.